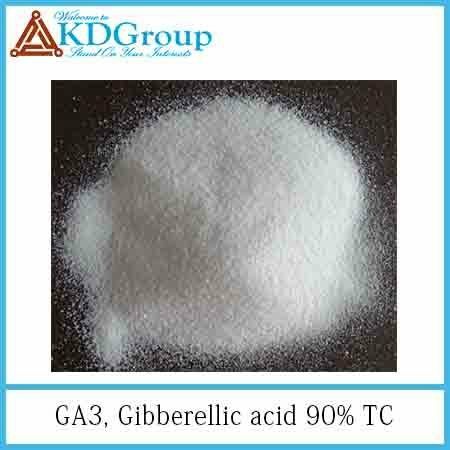 Application:1.Gibberellins (GA3) belong to a natural plant hormone. It can stimulate plant stem elongation by stimulating cell division and elongation. 2.It can break seed dormancy, promote germination, and increase fruit setting rate, or cause parthenocarpic (seedless) fruit by stimulating stems of a plant higher and leaves bigger. 3.It has been proved from production practice for many years that the application of gibberellins has signification effect in raising the yield of rice, wheat, corn, vegetable, fruit, etc. Magic products like blade less fan, security system & power saving products.